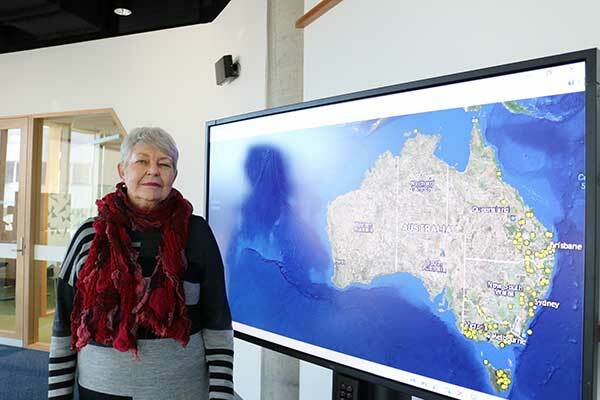 First launched in July 2017, the digital map documents the number of Aboriginal and Torres Strait Islander massacres that occurred during the colonisation of Australia. An update to the map in 2018 added 250 more massacres and this year The Guardian has further expanded on Professor Ryan’s research, adding massacres from Western Australia to their own interactive version of the map. Professor Ryan highlighted the importance of the digital tools that allowed her to uncover evidence of the massacres, much of which was found via colonial newspapers digitised on Trove. Read more at The Guardian. Watch the video below for an interview with Professor Ryan regarding the massacre map.